The production has stopped and the last few units are being supplied. Two decades after it made Tata Motors a brand to reckon with, production of Tata Indica and Tata Indigo has finally stopped. According to reports, this financial year, the company has not manufactured a single unit of the hatchback and the sedan that were so popular with car-owners in India. These models have lost its appeal with customers as finer and trendier models have populated the car market. As mentioned by a Tata Motors dealer, the production has stopped and the last few units are being supplied, as mentioned in a report by The Economic Times. A company spokesperson confirmed the development. Sale of these cars was also declining, with 2,583 units of Indica and 1,756 units of Indigo being sold in fiscal year 2018. Additionally, the Society of Indian Automobile Manufacturers (SIAM) showed that while sales of these cars were on the decline, Tata Motors was actually selling more with a reported growth of 22%. The company had sold 1,87,321 units for the financial year ending in March 2018, while it had sold 1,53,151 units for the same period the year before. "Launched in 1998, for the past 2 decades, the Tata Indica - India's first, fully indigenous passenger car - has been the frontrunner of Tata Motors' PV line-up. Establishing itself as a 'coming of age car' for India, the Indica has been a much loved and admired brand. 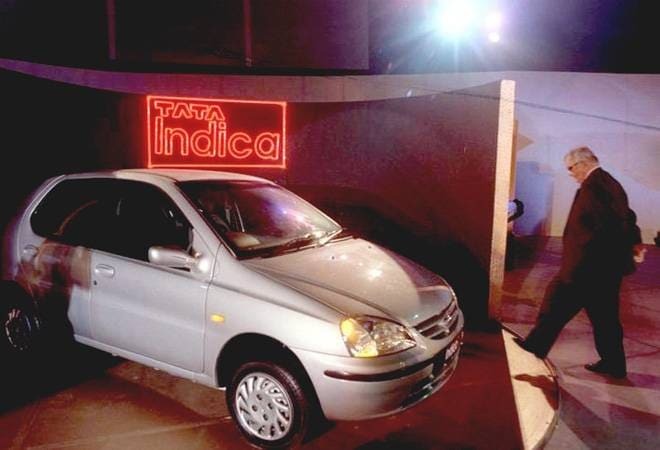 The Indica was followed by the Indigo launch in 2002. The Indigo too was received well in the PV market and has been much appreciated for its compact design and spacious interiors," the Tata Motors spokesperson said. He further added that they would continue to provide all necessary service support to the current Indica and Indigo owners. Tata Indica was launched in 1998 at the Geneva Motor Show. It was marketed with the tagline 'More car per car' that resonated very well with the audience. Within a week of its launch, there were 1.15 lakh bookings for the hatchback. In 2008, the car was revamped and named Indica Vista. Experts believe that Tata Motors has lined up new launches this year as well as the next. How much will you save if you start driving an electric car?